Real estate crowdfunding has become phenomenally successful as a means for sellers and managers to get the funding they need for real estate projects. Investors are also enjoying the benefits of online platforms where they can invest in the lucrative real estate market that was previously off-limits to anyone under a certain income. Many real estate crowdsourcing websites have popped up in response to the growing number of investors getting on board. One of the big advantages of crowdfunding real estate is the visibility of the projects posted online. Traditional real estate investments have never offered this level of transparency to the people who are putting up the money. These companies vet real estate projects to find the best ones and put them on their website. The problem with this is the difference in reliability to do so accurately from one website to the next. When the investor chooses a project, they may be getting an inaccurate representation of what the project entails or the profits that it is projected to raise. 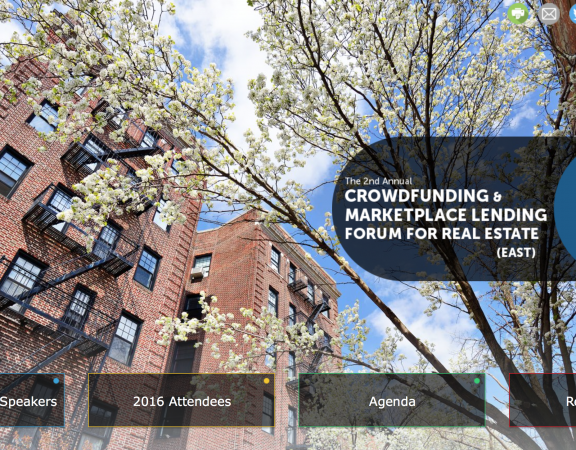 Pre-funding is a vital component of real estate crowdfunding because it solves this problem. Although there is less risk in crowdfunding than in stock market investments, any loss is a significant one. In fact, investors who are now able to invest with a lower amount of cash can be hit even harder than their wealthy counterparts. Pre-funding prevents you from worrying about whether the company you choose has been diligent in vetting the investments or if they are one of the ones that let some details get under the radar. It turns out that people often choose an investment company the same way they choose which horse to bet on at the track. They like the color of the jockey’s silks or the horse’s name. Although the potential to lose money on a horse bet is a very real one, it fades in comparison to what picking the wrong investment company could mean. This choice should never be based on random choice or which one has the nicest landing page. This is why pre-funding is such an important part of the decision making process for an investor that is looking for a quality investment platform. Pre-funding reduces the risk and therefore the unknowns in real estate crowdinvesting. When a real estate project is pre-funded, it means that the marketplace pays the sponsor the entire amount of investment before it is ever made available to investors. This brings the marketplace into the investment and holds them accountable. This typically results in their being more diligent about the vetting process. An example of how this would work would be if a real estate company needs $500,000 for a reconstruction project. Normally, the company will receive the money once the entire amount has been accrued from the investors. The marketplace will deduct any applicable fees and transfer the remaining funds to the real estate company. The fact that the marketplace never invests any of its own money throughout the process is what results in many to be less diligent in the vetting process. A marketplace that uses pre-funding would give the real estate company $500,000 upfront. Next, the company makes the investment option available to investors. Any portion of the $500,000 that is not bought into by the investors will be owned by the marketplace. The diligence that they show in screening the sponsor, or their lack thereof, will have a direct impact on the funds of the marketplace along with any investors. Since the legalization of the JOBS Act in 2012, new firms continue to be added to the marketplace daily. The more options investors have to choose from, the more difficult it will be to determine which ones are a sure bet. This type of explosion in sponsoring companies is unprecedented so early in the game. While some of the first companies may be familiar to some, most have not been established long enough to earn a solid reputation in one way or the other. 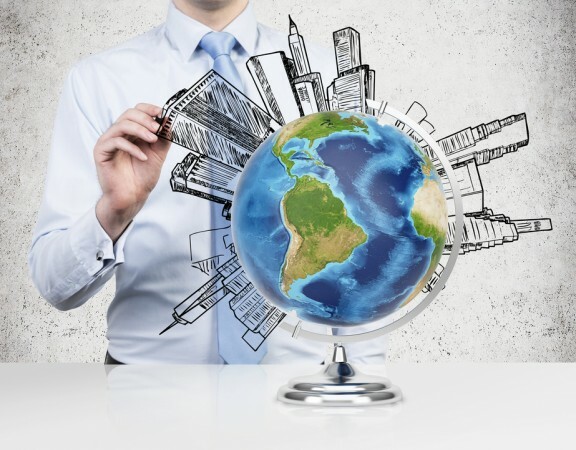 Real estate investment is no longer dominated by the same industry leaders. Today, there is more concern about credibility. 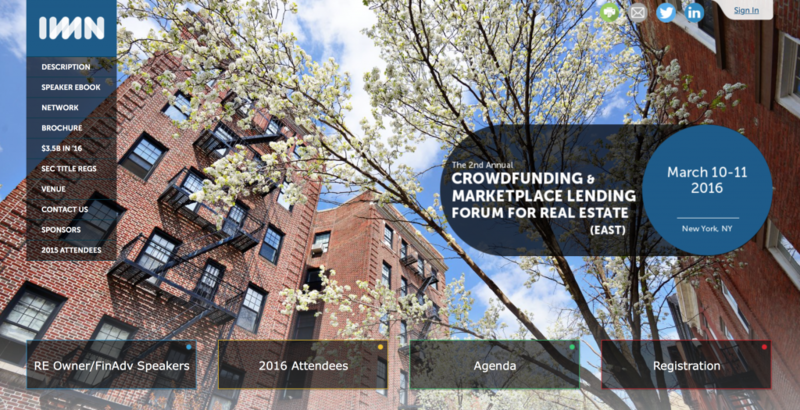 There are other reasons that pre-funding is critical for successful real estate crowdfunding. Unlike marketplaces without pre-funding, the investors’ money doesn’t sit there waiting until the last investor has joined. Also, those projects that are not full-funded are cancelled so that the investor loses their option to invest. Pre-funding the project starts adding a profit to the money immediately and the project won’t be cancelled when enough investors don’t come through. The benefits of pre-funding are evident for sponsors as well. They have the added security of knowing the money will be delivered without the wait that is par for the course in non-prefunded crowdfunding projects. Pre-funding removes the insecurity and makes it easier for the sponsor to provide investors with opportunities they can feel confident investing in. Like traditional investing in real estate, pre-funding requires a lot of cash to implement. For that reason, there are currently only a few websites where it is available on every offered investment. Now that pre-funding is available within real estate crowdfunding, there is no doubt that the number of websites will grow. 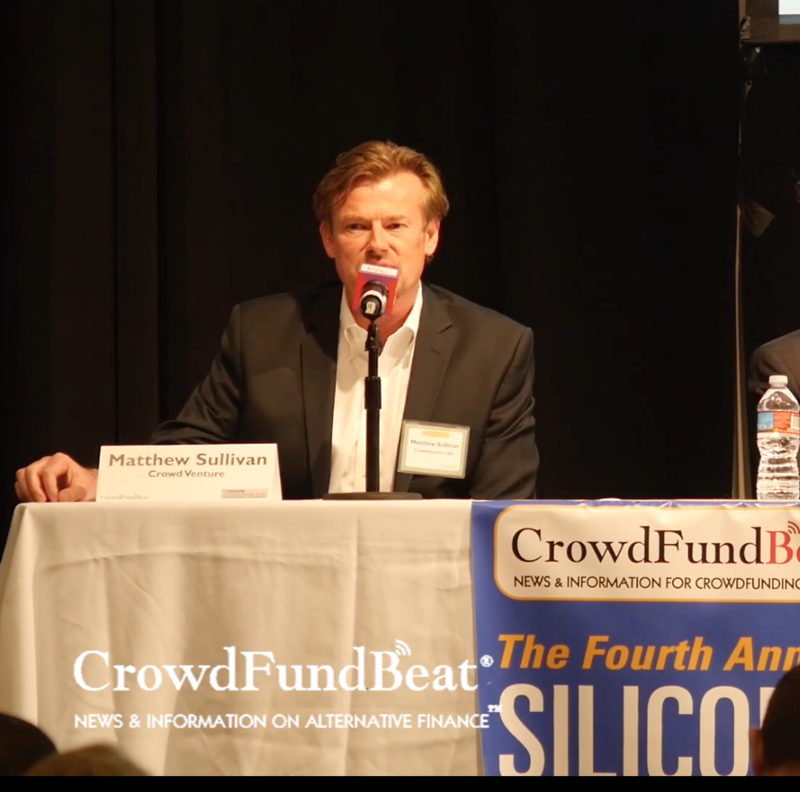 Financial experts and many in the real estate industry predict that it won’t be long until real estate crowdfunding and pre-funding are synonymous. The speed with which real estate crowdfunding has become so popular is one of the most significant reasons that there are issues like that of sponsor vetting. Rarely do new industries emerge with such a degree of success as there has been with this one. With the availability of pre-funding, investors will have an even better option to reduce their risk and remove uncertainty from their investments. 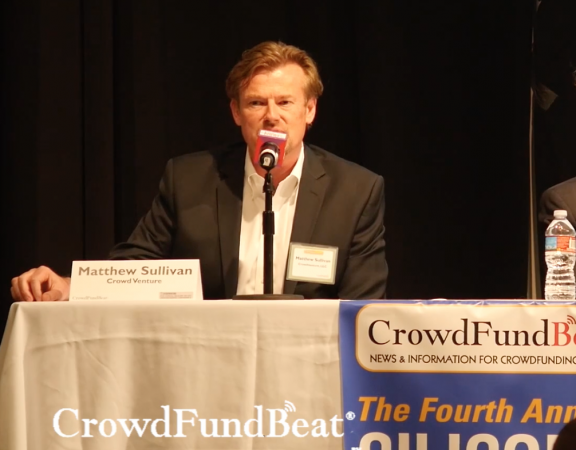 Matthew is the CEO and Founder of Crowdventure.com, a real estate crowdfunding platform.